I think I just had the purest and most adorable weekend spent at a dog cafe. Yes, that’s right. 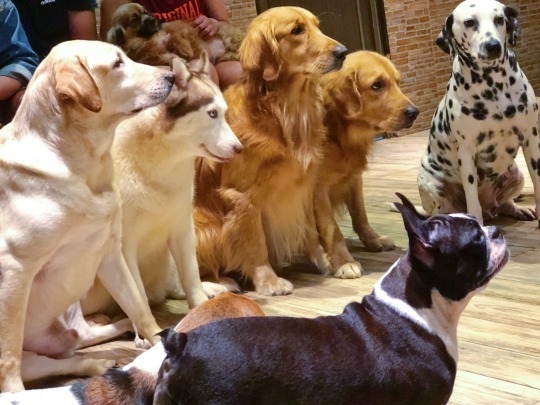 A cafe where you can *gasp* PET DOGS!